Thursday 8th February 2018 – 4.00pm – Murray MacGregor. The family of a Kidderminster based Emergency Medical Technician who tragically died in a car crash last week have paid an emotional tribute to his life and the work that he loved. Gavin Hunt and his wife were involved in a serious road traffic collision on The Terrace in Clows Top at around 7.20pm on Friday night. Ambulance staff, including a number of off duty staff, police and firefighters all worked immensely hard at the scene to save Gavin’s life. Sadly, despite all of the efforts he was confirmed dead at the scene. His wife Alison, who was seriously injured, remains in a stable condition in hospital. Gavin, 52, joined Hereford and Worcester Ambulance Service in 1997 and had never had a day off sick during his career. He was due to be presented with his 20-year Long Service and Good Conduct Medal in March at the Trust’s Award Ceremony. In a statement Alison, Gavin’s brother Andrew and his sister, Lisa, said: “On behalf of our respective families, we would like to express our sincere thanks for all of the messages of condolence and support shown to us at this very difficult time. “As a family, we were all very proud of Gavin’s achievements whilst working for West Midlands Ambulance Service. Gavin loved the work that he did and dedicated his working life to helping others. Through his work he made many friends and he became a familiar and welcome face to people in Kidderminster and the surrounding areas. Trust Chief Executive, Anthony Marsh, said: “Gavin was taken away from his family, friends, colleagues and the community he served so faithfully, far too soon. 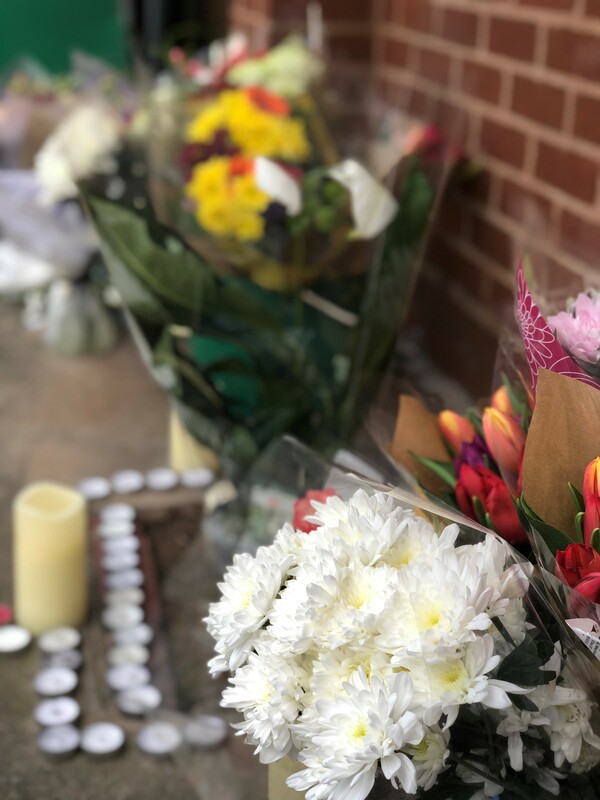 “I saw, first hand not only how deeply upset staff were at the scene but also how incredibly hard and professionally they worked with police and fire colleagues at this immensely difficult incident. Together, they truly did all they could to save Gavin’s life.